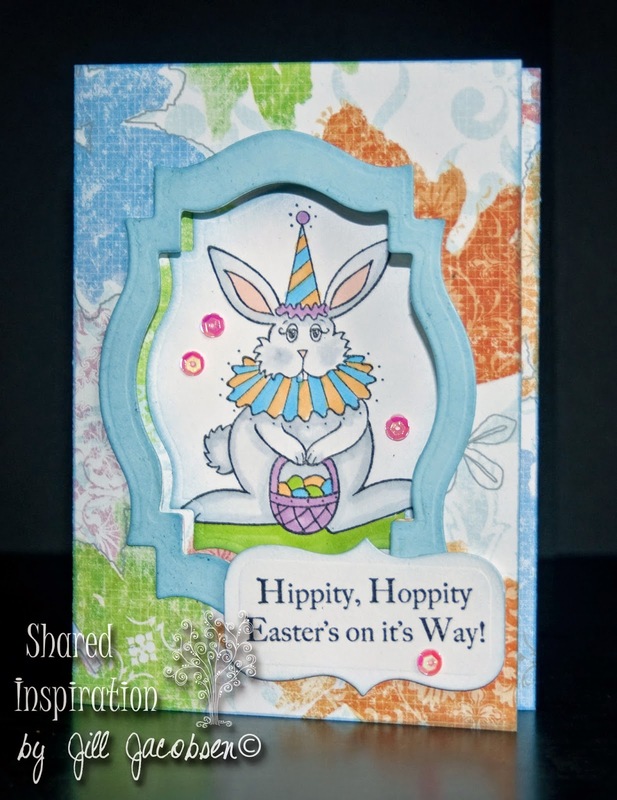 Shared Inspiration by Jill Jacobsen: Upcoming Card Party! Hi Stampers, I have two cards to share today that will be made at my class this Friday at Latte Luna. If you are interested in attending this fun and creative party please check it out under the Art Parties/Classes in the toolbar above. 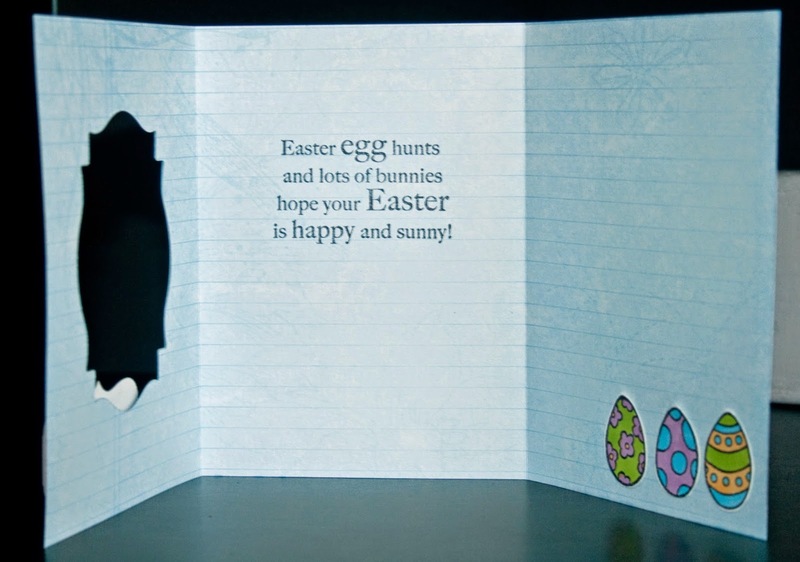 This is the one and only Easter card that I have made this year! I have been busy with other things and didn't get around to doing any more. 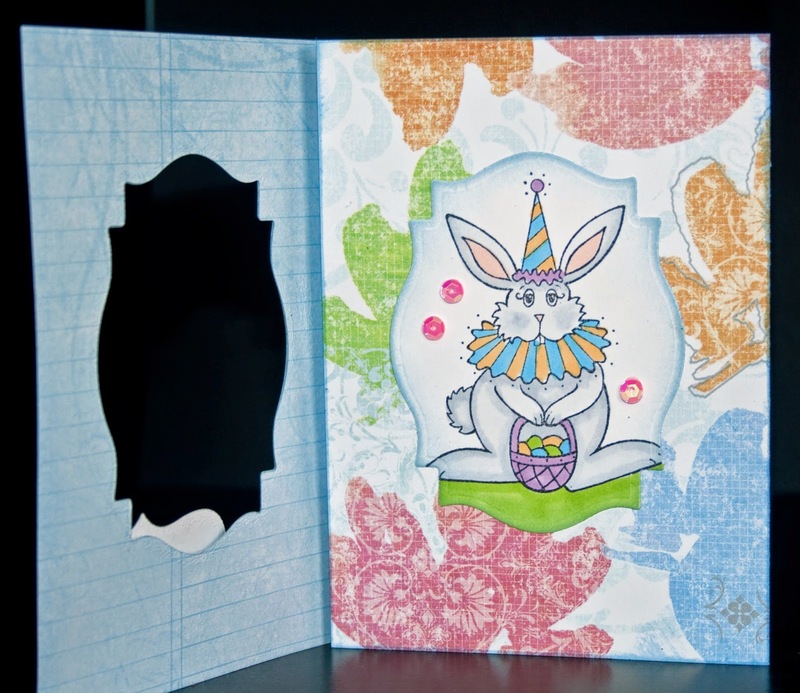 This is a cute tri-fold window card using a Michelle Perkett stamp set from Sparkle N Sprinkle. 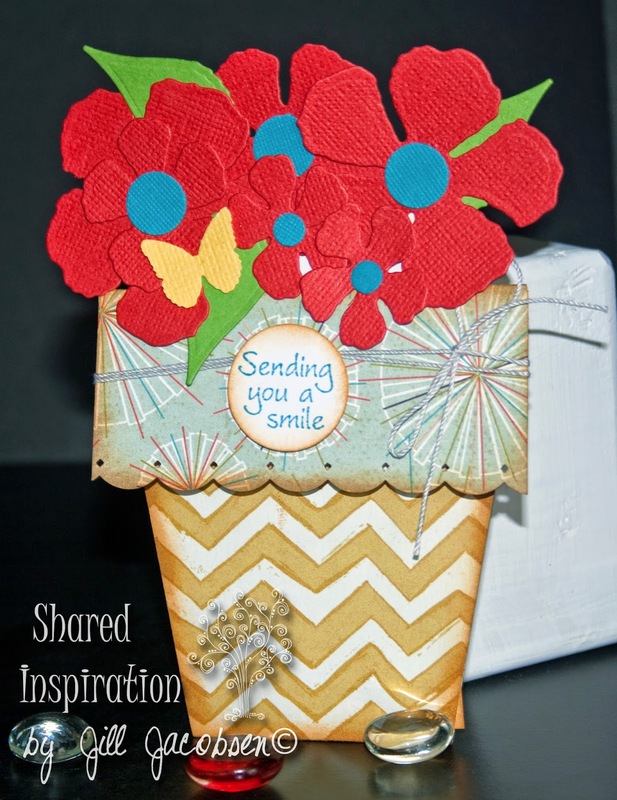 For the second card it is in the shape of a flower pot and the flowers come out with the inside sentiment. 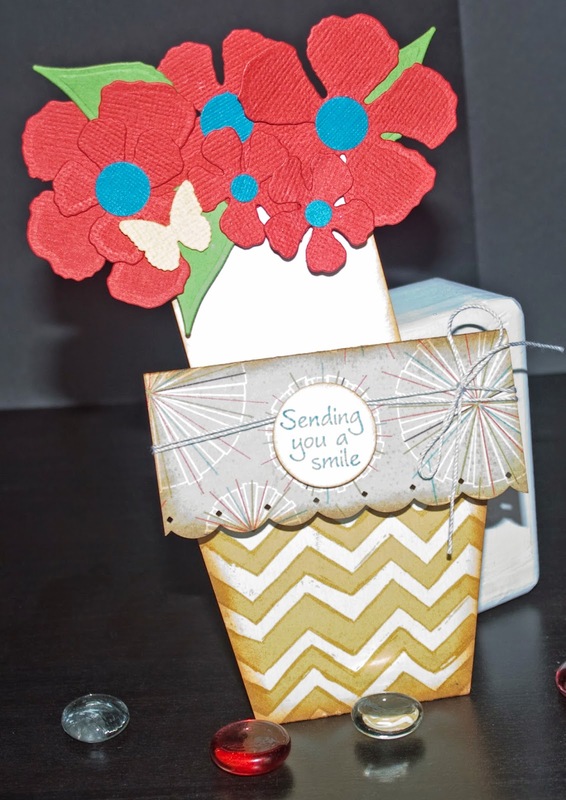 It really is an easy card to make, but oh so springy and cute! 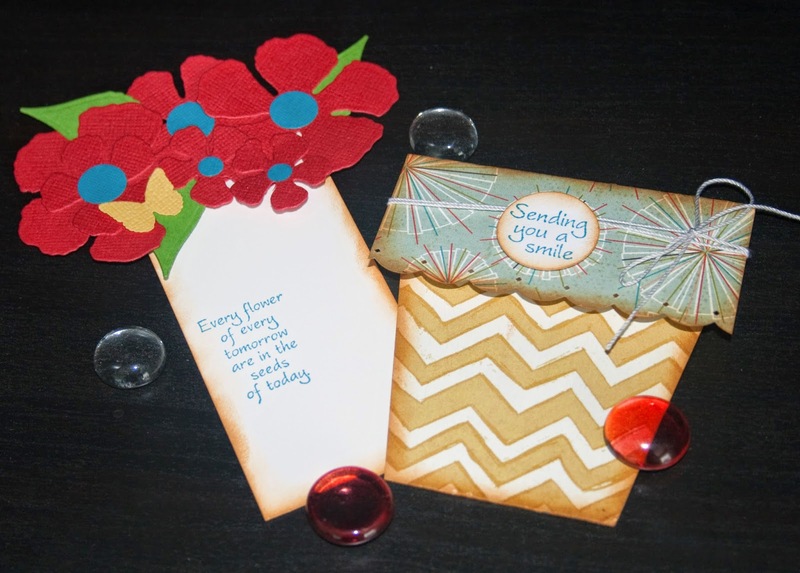 It will definitely bring a smile to the face of the recipient! The sentiments on this card are from Sparkle N Sprinkle also. We will also be making a third card, but you will see that at class! Hope you find time to do something creative today.